Little-known Tencent (TCEHY) will be the world’s largest company someday. Whether you are messaging with friends on its WeChat app, watching the NBA, playing online video games, or paying for stuff, Tencent is number one – and there is no number two. As Tencent moves toward monetizing WeChat, I believe it will become the world’s largest company. Tencent is already worth more than $400 billion today, making it the world’s eighth-largest company by market value, ahead of Johnson & Johnson (JNJ) and Walmart (WMT) in ninth and 10th place. …As I write, the market value of Naspers is less than $100 billion. Keep in mind, Naspers owns a stake in Tencent worth roughly $130 billion… AND it owns dozens of other “ecosystem” tech businesses, with full-service platforms that customers never want or need to leave. Clearly, Naspers’ stock is trading at a big discount. Monday, we tracked down the owner of the record-breaking “center road” bracket. His name is Gregg Nigl, and he’s a 40-year-old neuropsychologist who lives in Columbus, Ohio. I don’t think you should punish the kids. But if the kids are doing well in school, then they’ve earned their place there …. even if they didn’t earn the invitation. And, assuming they had nothing to do with the fraud… that’s a severe punishment, which they don’t deserve. But in this case the kids have made real and important contributions to their education… how can you take that away from them? Your arguments aren’t persuasive to me. Parents outside the U.S. are totally irrelevant to the fate of the kids in the current situation; justice, for these kids, shouldn’t allow evidence like this to be considered. Let’s look at stolen property laws. It’s a crime to receive stolen property, but only if you knew (or should have known) that the property was stolen. In this case, these kids received a benefit that was, essentially, stolen from another student through fraud. But, if they had no knowledge of that fraud, then they are not guilty of a crime. If they’re not guilty of a crime, then they don’t deserve to be punished, especially considering that the benefit they’ve received has expired. Kicking them out of school won’t repair the damage that was caused. I don’t see how inflicting harm on someone who isn’t guilty makes this situation any better, for anyone. Lastly, I disagree that “Kicking them out of school won’t repair the damage that was caused.” The practical damage that was caused here (beyond the moral issues) is that a deserving student was denied admission to a top school, replaced by an underserving student. By expelling the undeserving student who only got in due to parental fraud, a deserving student, whose parents presumably didn’t cheat, can be accepted off the wait list. 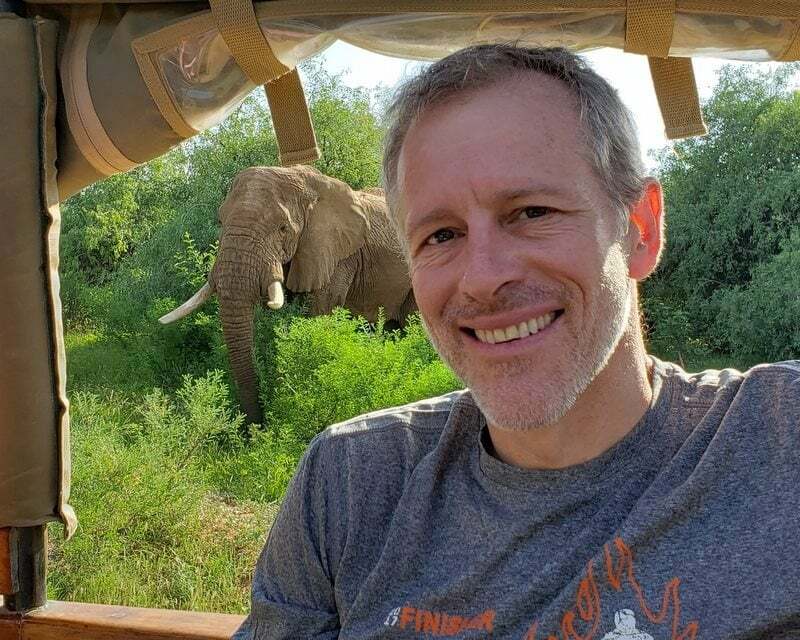 The post Whitney Tilson’s Stock Idea Of The Day, Naspers appeared first on ValueWalk. This entry was posted on Tuesday, March 26th, 2019 at 6:18 pm and is filed under Immediately available to public, ValueWalk. You can leave a response, or trackback from your own site.